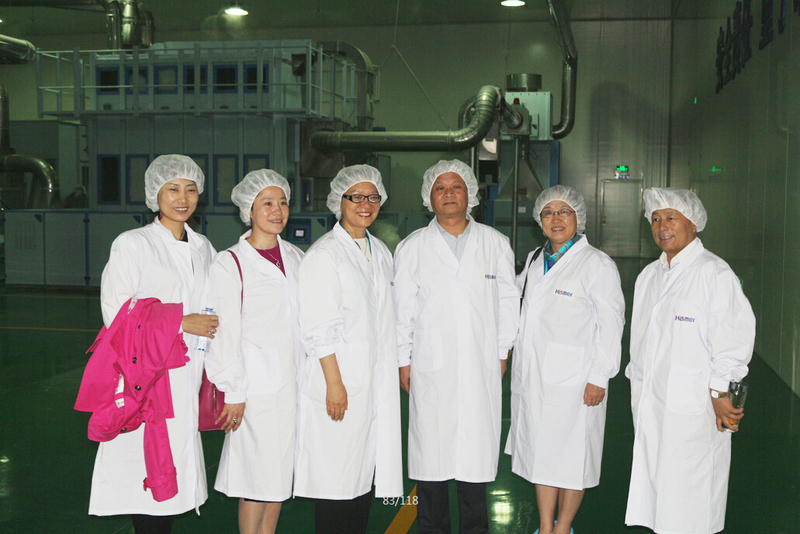 On May 15, sponsored by the island with lean manufacturing tribe, hayes Moore biological technology co., LTD., yolo card mining security engineering co., LTD., shandong huaxia cornerstone enterprise management consulting co., LTD., shandong taishan trust machinery co., LTD. Jointly undertake taian tour groups into the hayes Moore has carried on the tour. 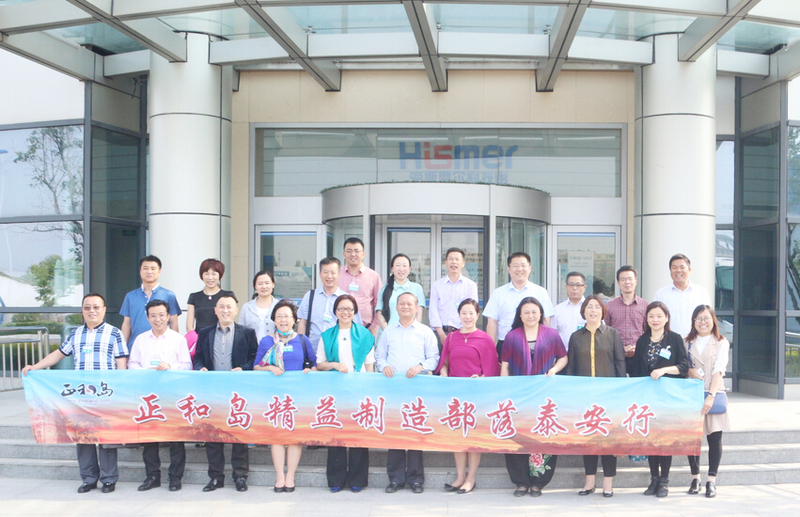 Hayes Moore Hu Guangmin chairman for the visit of the entrepreneurs with island line extended a warm welcome, the guests visited hayes Moore fiber workshop, high-grade medical nonwovens workshop, darth maul and sea science and technology museum. Then in Hays Moore room entrepreneurs will promote technology innovation, industry, business model carried on the thorough exchange and sharing, happy and warm atmosphere at the scene. Hayes Moore, chairman of Hu Guangmin share the hayes Moore enterprise transformation and upgrading, the road to the development of science and technology innovation. According to understand, with island is China's high-end contacts in the business and the value sharing platform for the first, it is entrepreneurs who own weibo and facebook, WeChat combination of online provide island adjacent concluded trust, personal growth and business opportunities of innovative service platform. The visit Hays Moore is line with lean manufacturing island tribe taian activity an important station, entrepreneurs have said benefited.